We are excited to work with the University of Minnesota's Cloquet Forestry Center to host this course! 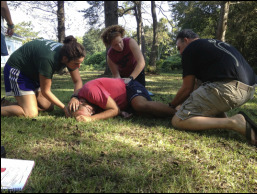 LWM Wilderness First Aid certifications are valid for two years from the date of successful course completion. 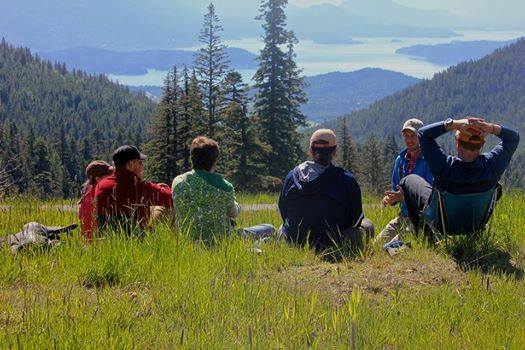 Recertification is achieved by taking another Wilderness First Aid course. Certificate is valid only when held with a current CPR certification. CPR is not included as part of this course.